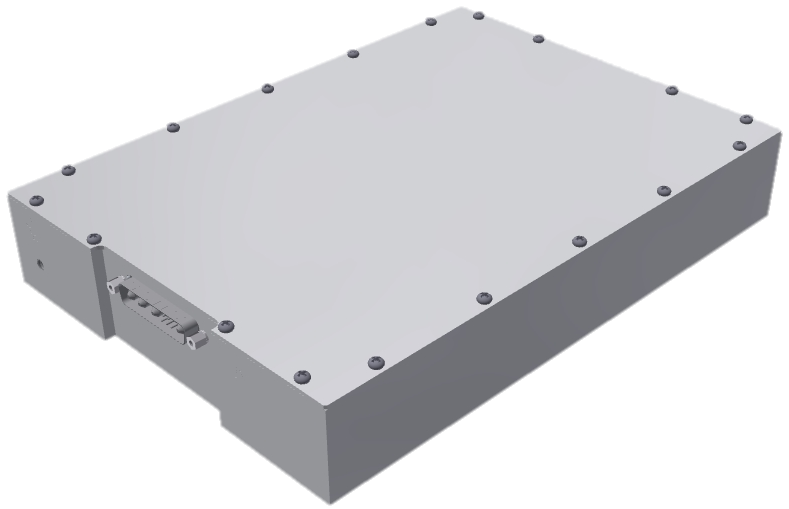 This unit is environmentally sealed and designed to be mounted to a base plate under 71 °C to meet military environments. Meets MIL-STD-1275E. View more specs!